Kuo has provided early sales numbers of the recently launched iPhone models and Apple Watch Series 4, which went on sale on Friday in many markets. 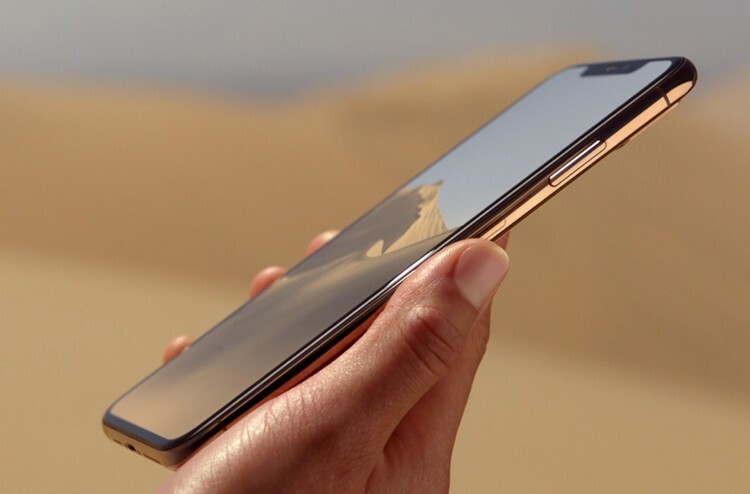 Kuo says that iPhone XS Max demand is “better than expected,” with the 6.5-inch model outselling the iPhone XS by three to four times, MacRumors reported this week. Kuo also described the demand for the Apple Watch Series 4 as “much better than expected”, with supplies likely to remain tight until Compal begins mass production starting November, as a secondary supplier along with Quanta. The analyst also noted that the cheapest of the lot — iPhone XR — will be a hot seller, with more customers upgrading to that model than what the iPhone 8 series last year. In India, one would have to shell out Rs 12,075 a month, as zero-cost EMI, for a period of one year to own the 512GB variant of iPhone XS Max, the most expensive iPhone released, which costs Rs 1,44,900. The iPhone XS with 512GB storage model would be priced at Rs 1,34,900 and iPhone XR (64GB) would hit the shelves at a starting price of Rs 76,900 in India.